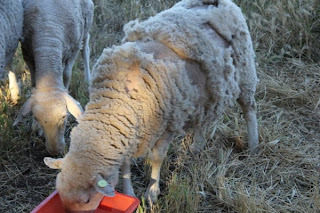 Our journey to self sufficiency continues we have sheep. I am so crazy excited. This may sound cruel and heartless but I cannot wait to eat our first lamb. We have 4 ewes, 1 ram and 1 lamb. 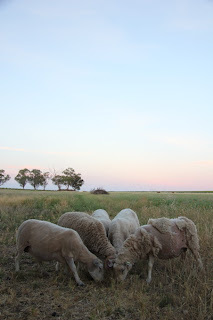 We decided on getting dorpers so we will not have to shear them. 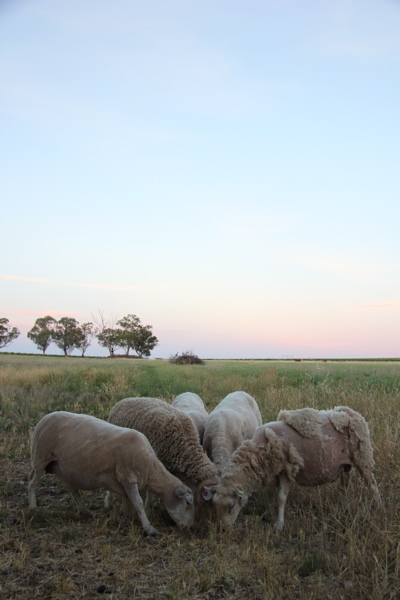 Well that is the plan as two of the four ewes are only 1st cross and are likely to need some shearing. They are all pregnant which is very exciting. They run with the ram and come into heat regularly. 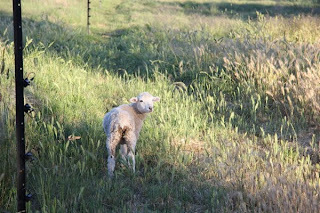 It is anyones guess as to when we will get our first lamb. They are already playing reasonably friendly and will come relatively close to us to get some special feed treats. So far the names we have are Dee and Jean for the ewes, Becca lamb and Bone the ram.